Phalada Pure & Sure is a brand based in Bengaluru that has its heart in the right place. Well for one it has a whole range of organic products that are good for you and good for the planet being sourced from the source. 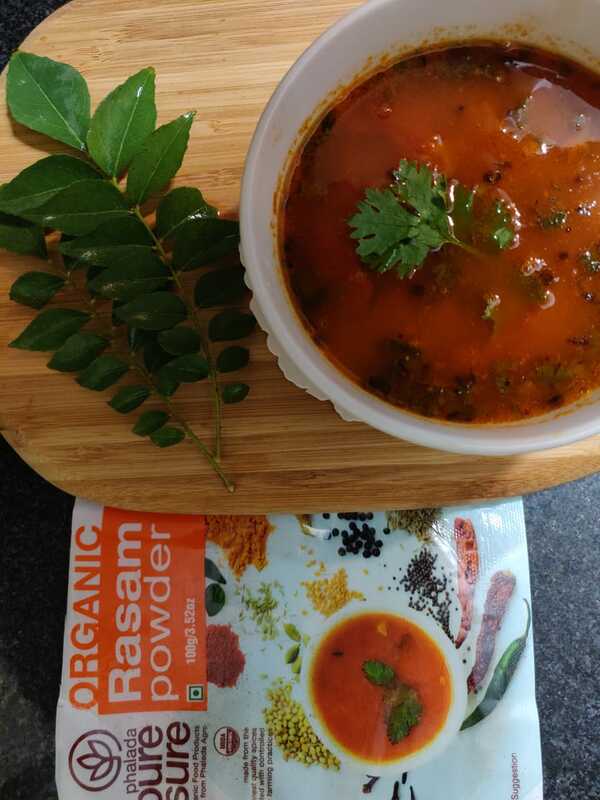 Their range of products is extensive and includes Spices & Masalas, Pulses, Rice Products, Sweeteners, Hot Beverages, Ready to mix, Oils, Snacks, Super Foods, Curry Paste, Pukka Teas, Jackfruit Products, Chutney Powder, Millets, Dals and Flours. I recently received a sample of some of their products that I used to make these recipes. 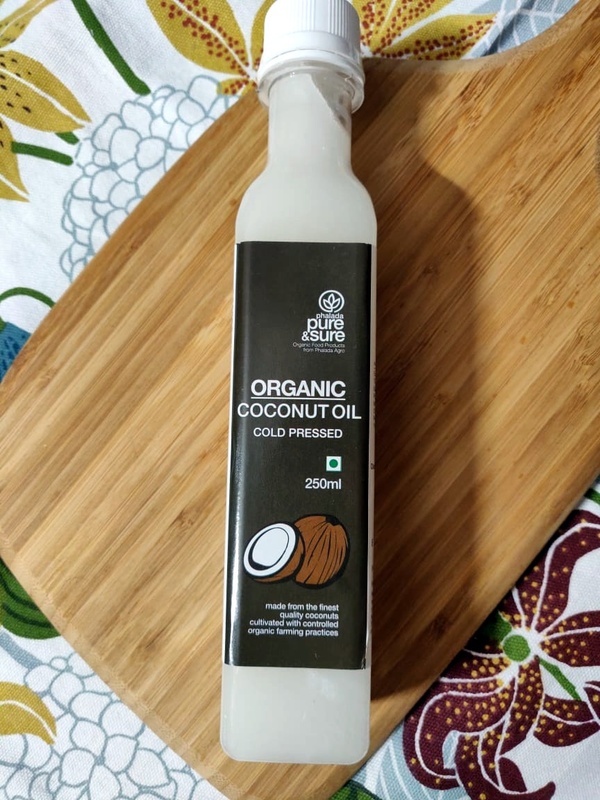 Like the brand tagline “everyday food made good” this is my take on how you can add organic to daily life and help not just your good health but also the farmer who has grown the food. Using the coconut oil, I tried out a recipe of a breakfast special Vada. 1 cup Urad Dal soaked overnight. 1 tbsp grated or finely chopped ginger. Grind the soaked urad dal to a fine paste and allow it to rest for a couple of hours. Once done, add chopped coriander, crushed black pepper and finely chopped ginger with salt and mix well. Heat oil in a deep pan and pour small portions of the batter and deep fry on medium heat. Garnish with slightly fried red chillis. Chopped vegetables – white pumpkin, carrot, beans, brinjal – you can use a combination or what you have. Chop the vegetables into small square pieces and add water and cook till done. Add cooked tuvar dal, sambhar powder, powdered jaggery, turmeric powder and tamarind paste and bring to a boil. Wash the avalakki and add to the sambhar made in step 2 and add salt. Keep stirring continuously till the avalakki and sambhar become one homogeneous mix. Keep aside. Heat oil in a small pan add mustard seeds, asafoetida, groundnuts and fry. Add this as a tadka over the cooked avalaki bisbelebath. Serve hot. This is a simple one – just empty the contents of the Ragi Dosa mix (roughly two cups) into a bowl. Add two cups of water and 1 cup of curds and whisk together till it comes together like a smooth batter. 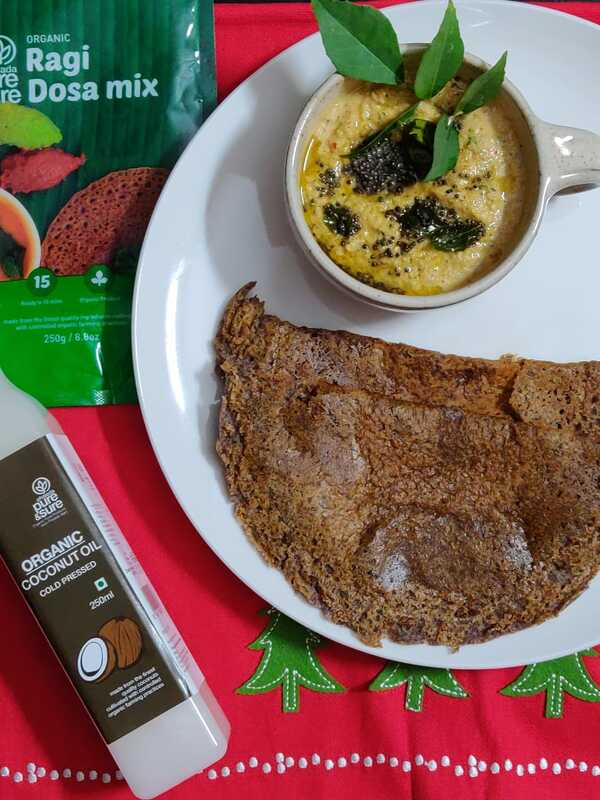 Set aside for half an hour and make dosas using Pure & Sure coconut oil. 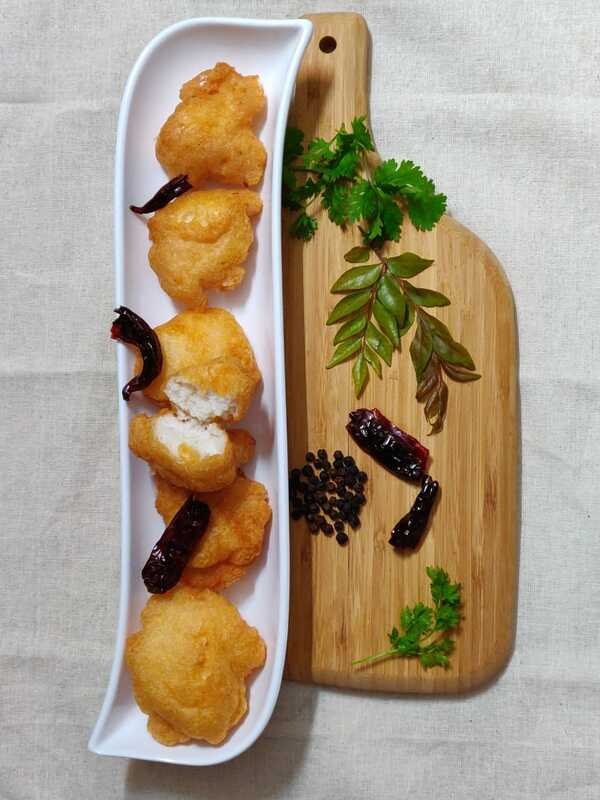 Serve hot with a chutney of your choice. I made a channa dal chutney and the combination tasted perfect. 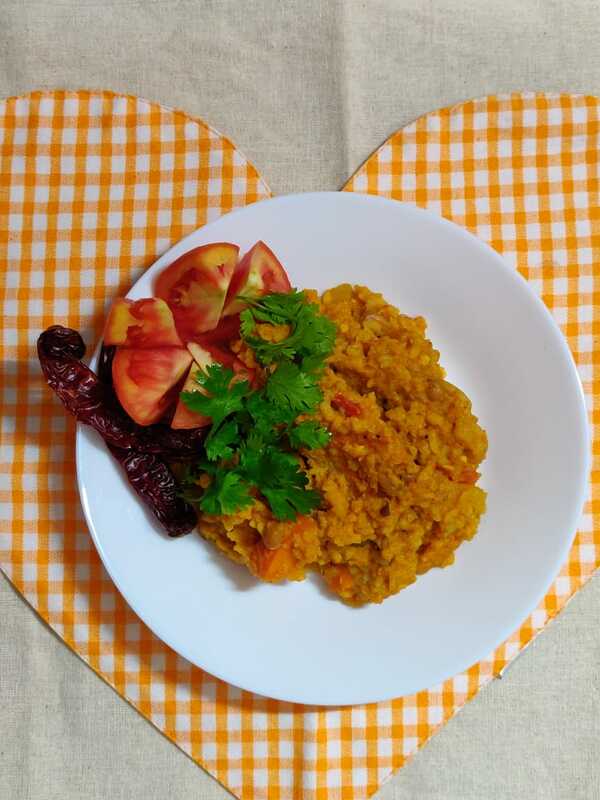 Heat a pan and add the cooked tuvar dal, chopped tomatoes, organic Rasam powder, powdered jaggery, turmeric powder, salt and tamarind paste and bring to a boil. Add chopped coriander and curry leaves. heat ghee in a small pan, add mustard seeds, cumin seeds and asafoetida. Once the mustard splutters, add it over the rasam. Disclaimer: I received a sample of these products for this review however all opinions expressed are my own.